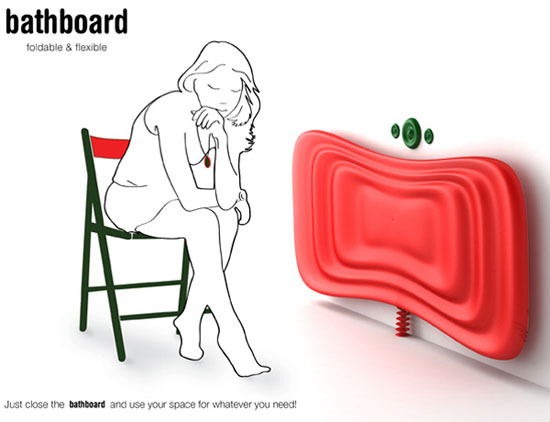 To complete the functionality and of course the unique look of our bathroom, a piece of unique bathtub will surely get the job done. 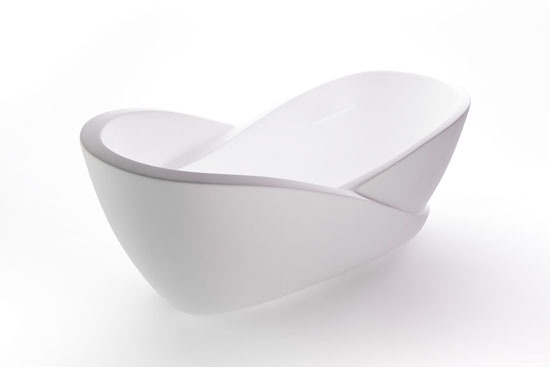 After a long search online for unique bathtub designs, we have listed our top ten unique bathtubs below and see if you find them unique too. Please note though that the list is not in order. We just have it according to the order we found them. This nice and uniquely designed bathtub is made out of giant granite in pebble shape. Makers brought the granite piece from Bali and sculpted it into a form of a bathtub. You won’t see any pipes in this piece of bathtub because they are hidden in the wooden chest beside it. 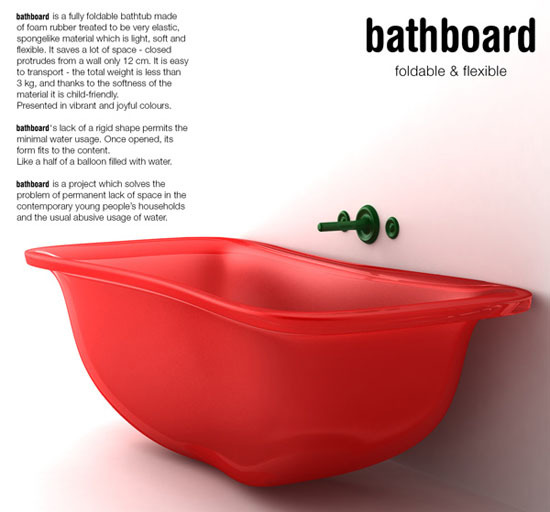 Mimicks the feel of being on the beach when taking a bath with this uniquely designed Bath Boat. 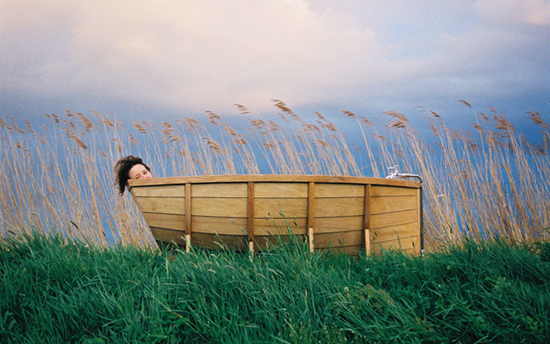 True to its name, this unique bathtub is designed similar to the shape of a boat. 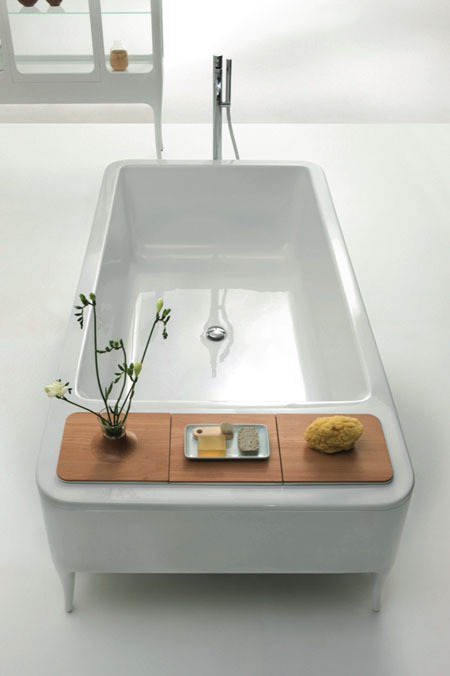 This bathtub comes in limited edition and is made of Oak and Red cedar. 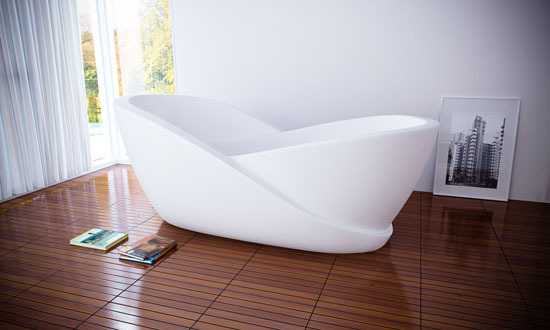 If you are aiming to have a stylish bathtub in your bathroom, the Infinity Bath Bathtub will surely do the job. This elegant and cozy bathtub will be your new level of comfort, enjoyment and relaxation when talking about rejuvenating and taking a warm dip into your cozy bathtub. 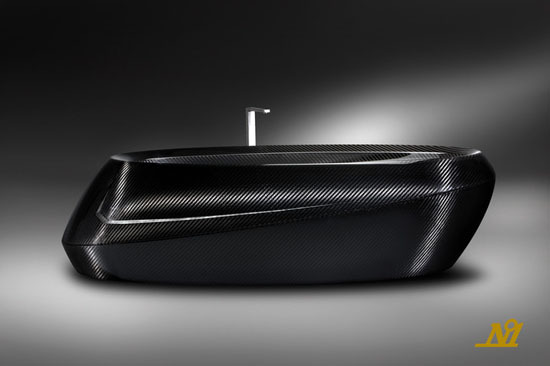 You want an elegant collection of bathroom furniture and fixtures but is tired of those glossy white finished bathtub can be a good sign of switching to other colors like black, which is the elegant color of the N1 Magic in Carbon Bathtub. Relaxation and rejuvenation are just a few words you want to hear on a weekend or on a holiday. To relieve stress you got from work, having a good dip in warm waters of a pool, spa and the like will mostly likely be the choice of many hardworking career people. 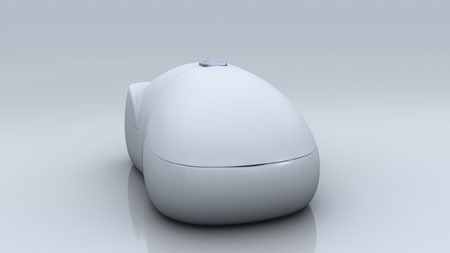 The I-sopod can be a perfect tool for relaxation and rejuvenation. Hailed as the Ultimate in Relaxation, the I-Sopod is a self-contained room that houses a float tanks, a shower, and changing area. With the I-sopod at home, relaxation and rejuvenation will be as easy as a snap. 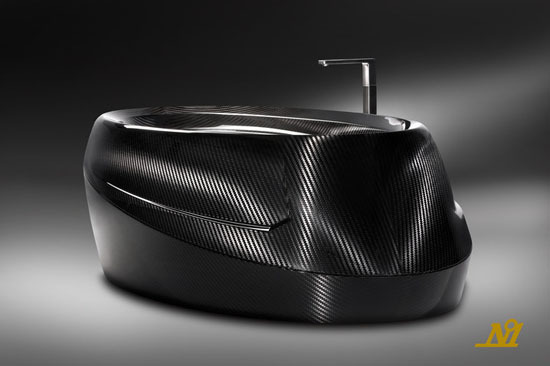 In addition, the I-Sopod has the sleek design and clean line that will surely adds up to the elegance of your bathroom. Everyone wants to be relaxed and stress free when they arrive home from office or work. One of the best ways to relax and rejuvenate when at home is to have a relaxing warm or foaming bath. 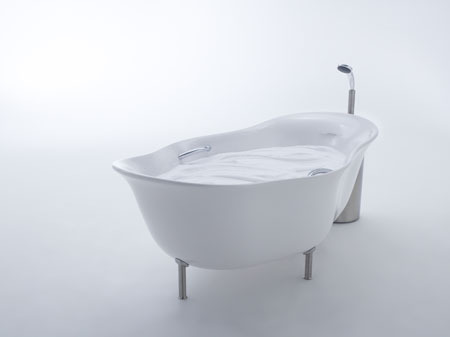 One can easily experience a stress relieving bath with the Furo Bath Tub by Toshiyuki Kita. The Furo Bath Tub has the froth technology wherein with the help of a bubble solution, a froth will be generated the moment air and hot water will be mixed. 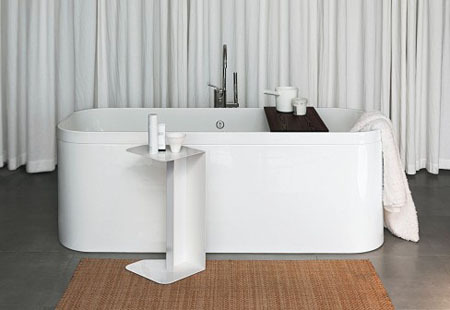 Aside from relaxing bath, the FURO also comes in sleek and elegant. 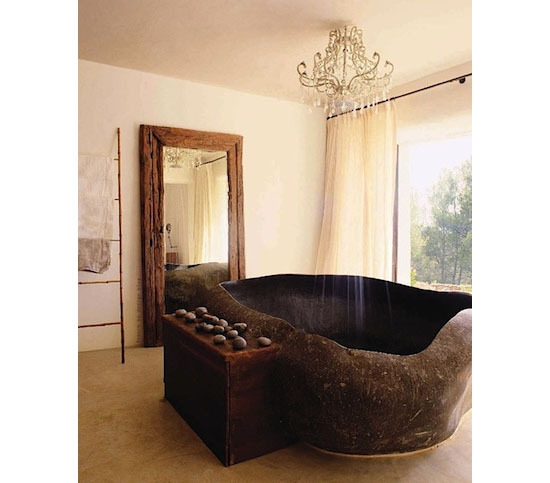 Surely, it will not only provide a relaxing bath but also an elegant ambiance. 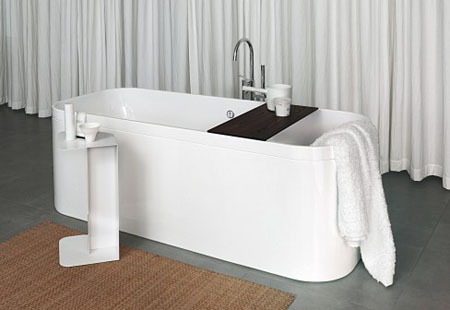 If you want a tub that has enough space for you to move around while bathing but has limited space at home, then you should go for those tubs that have sleek design like the GEO Freestanding Bathtub from KOS. 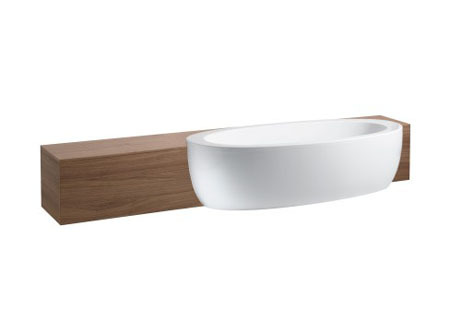 The GEO has a compact outer shell making it perfect enough for any bathroom interior ambiance. 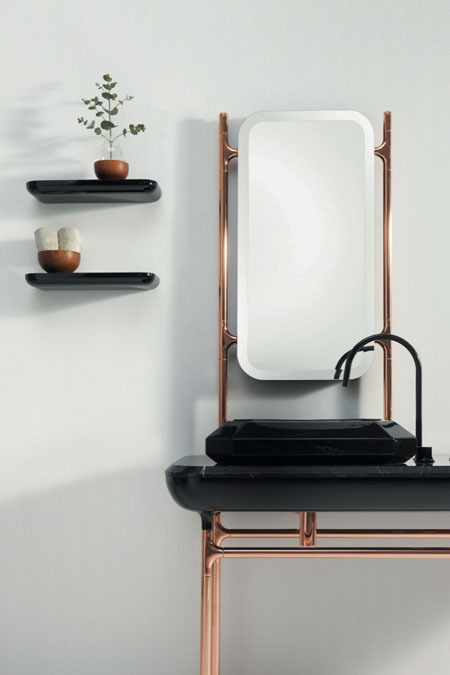 You can match your GEO tub with your flashy bathroom fixtures like your elegant and sleek tap, toilet, soap dishes, stand, and the like. 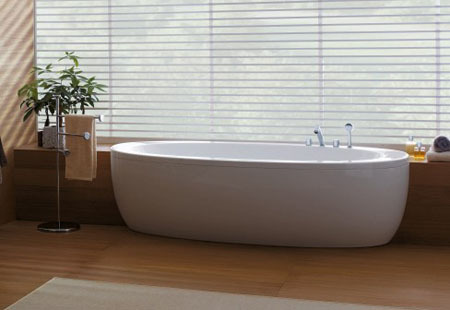 With the GEO in your bathroom, bathing will surely gives you a refreshing and rejuvenating feel. 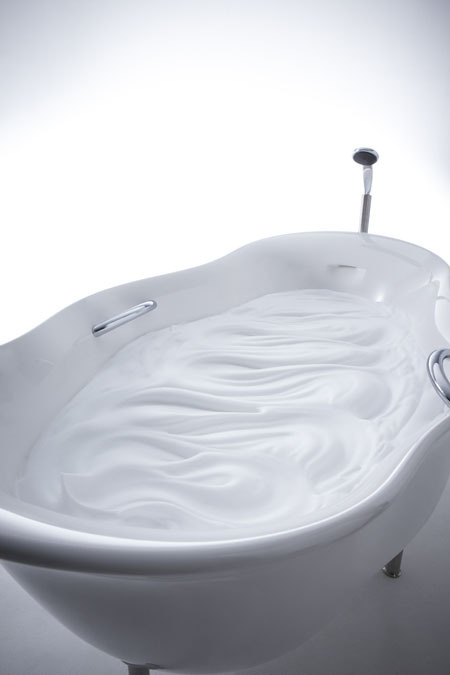 You can even stay longer as you wish, since you are comfortable enough to move with the tub’s spacious interior.